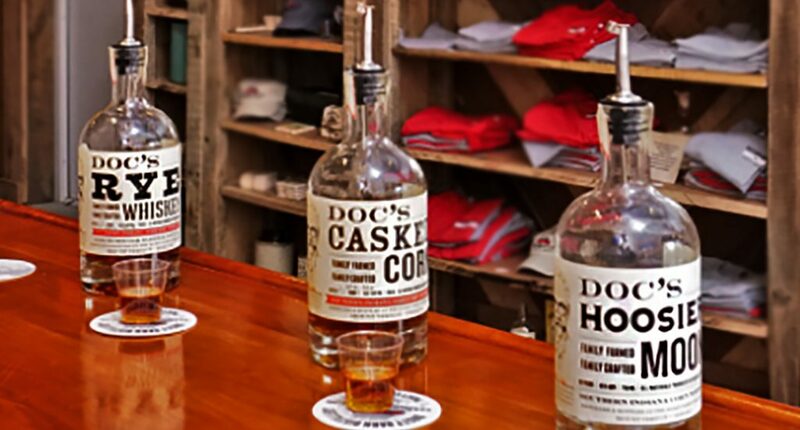 This small batch distillery produces craft whiskeys from ingredients harvested from farms in Southern Indiana. Learn about distilling on the tour, chat with the owners, enjoy a tasting, order a handcrafted drink, then bring a bottle home to enjoy later. The Old World European charm makes the Haus brews taste all the better. Savor On My Last NIRVANA porter, Robin of Loxley fruit beer, or Burbon Bear-Ale all brewed on site. The froth, food, and follies at this pub make for an unforgettable experience. It’s Mardi Gras all year long, here. Taste the Cajun flair in every glass, from the semi-sweet King Rex to sweet Mystical White, and more. The staff will guide you through a tasting and point you to the varietal that’s just your taste. Plus, the views of the rolling hills are just incredible. 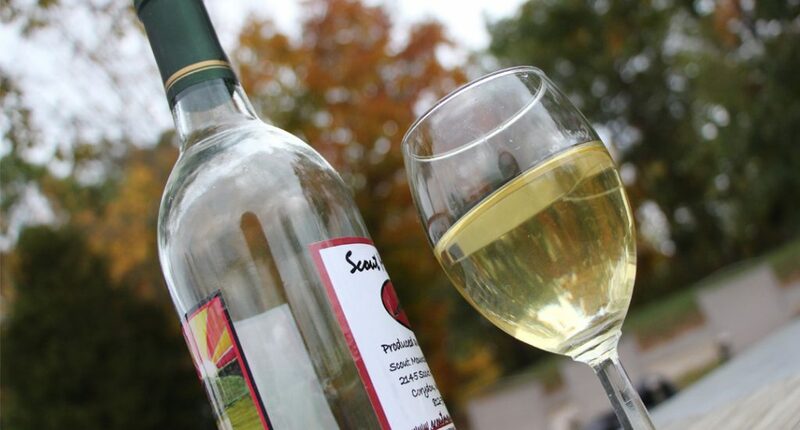 The family owned and operated winery has a reputation for making award-winning wines from their estate grapes. Enjoy a complimentary tasting of everything from dry to sweet, fruity to seasonal. In 2017, the winery expanded to include a distillery. 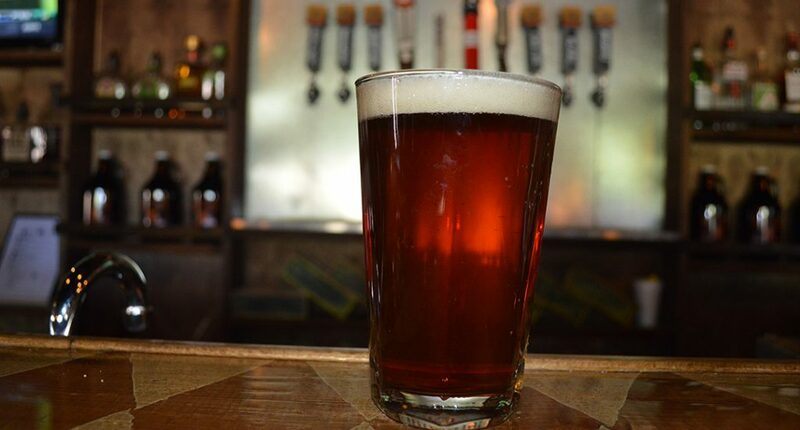 The smooth and delicious Monkey Shine is a local favorite. 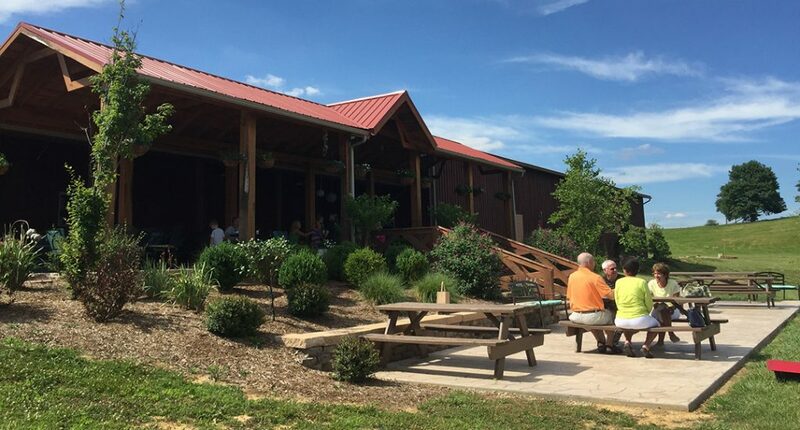 Make it a weekend at this winery. It has a charming bed and breakfast nestled among the vineyard and garden. 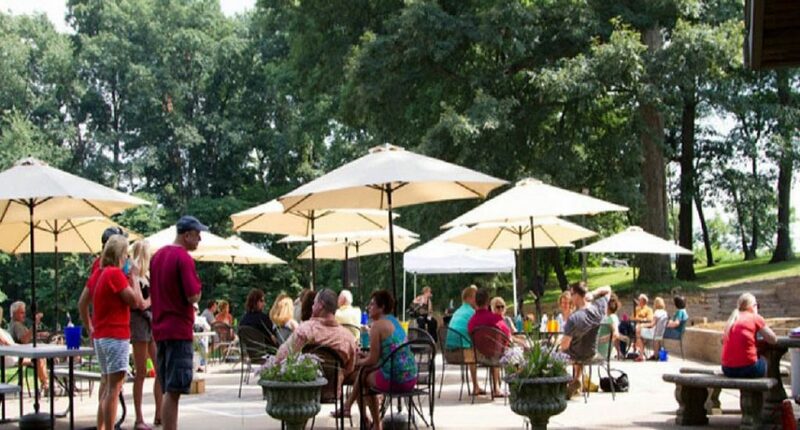 Tour the winery, taste their signature wines, and enjoy the scenery. You have to try the Chardonel. With so many different choices, it’s hard to choose. There are even more breweries, wineries, and distilleries waiting to be discovered in this region. Cozy up for a romantic weekend or group getaway, and taste something uniquely Southern Indiana. Cheers!